Aluminum can be extruded into a wide variety of shapes. 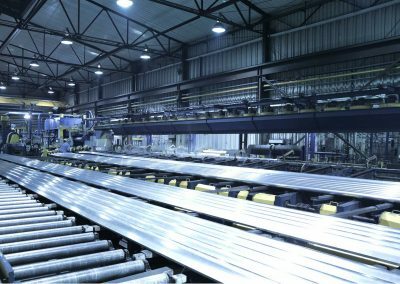 Our extrusion plants in India produce the standard aluminum extrusions you need, including tubing, angles, channels, and more. We offer a wide range of finishing and other secondary operations. 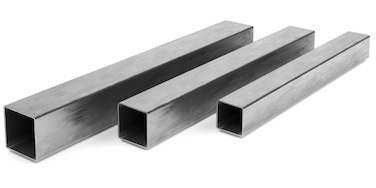 Whether you need tubes, angles, channels, or other standard shapes, we can produce the extrusions you need. 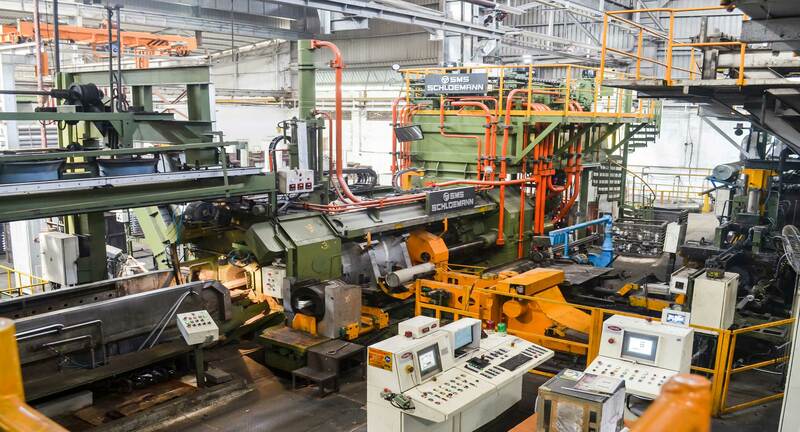 All of our extrusions are made to order at our partner facilities in India. 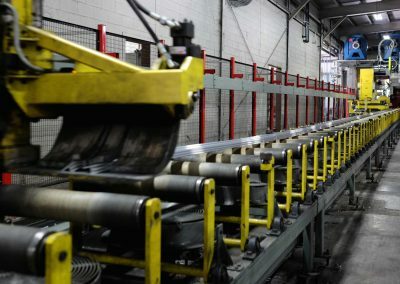 We work with companies that order medium to large volumes, helping them save costs while still getting high-quality extrusions that are delivered on time. Below are some of the shapes we can extrude. Often used for structural, architectural, or aerospace projects. Usually requested in 6061, 6063, and 2024 alloys. Popular for structural, framing, and fencing applications. Usually requested in 6061 and 6063. A common choice for structural or architectural applications. Typically come in 6061 or 6063. Often used for structural or architectural applications. Typically extruded in 6061 or 6063. 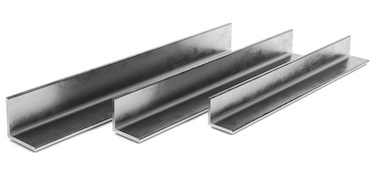 Standard extrusions like tubes, angles, and channels are usually made with the 6061 or 6063 aluminum alloys. Typically 6061 is used for structural applications while 6063 is used for architectural trimmings. 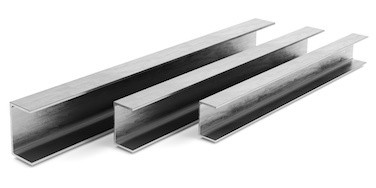 Profiles are also sometimes extruded in the 2024 alloy for aerospace applications. 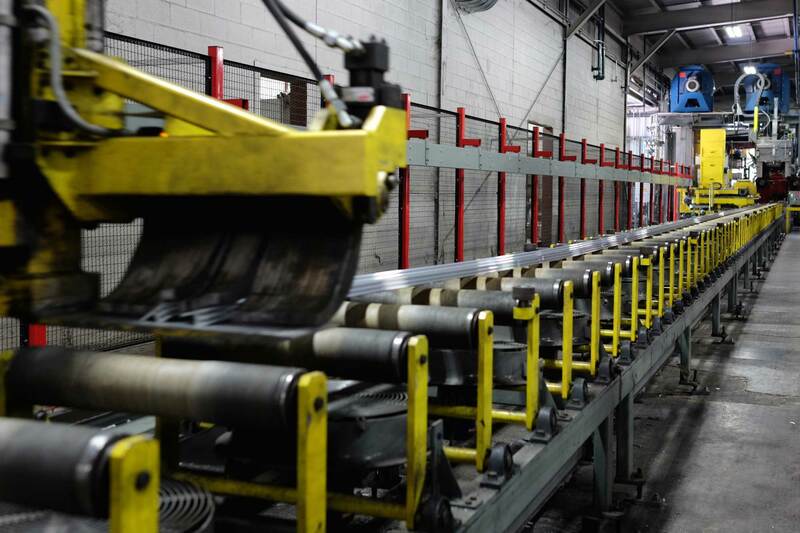 If your standard aluminum extrusions require other alloys, our factories can produce the custom alloys that will match your specifications. These include 2000, 3000, 5000, 6000, and 7000 series alloys. We work primarily with companies that require medium to high quantities, so we can customize to suit. Technicians can perform tempering or do cold work on your extrusions to enhance strength or corrosion resistance. Let us know if you need any tempering or cold work. 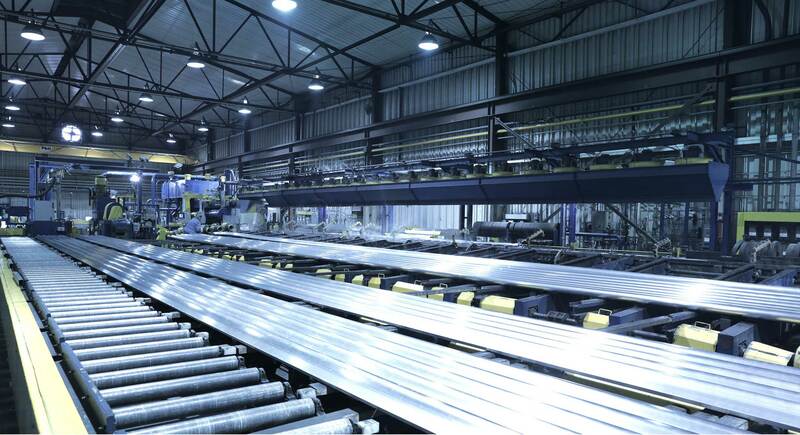 Our extrusion plants can perform a wide range of finishing services on your standard extrusions. They can be anodized, painted, powder coated, sublimated and more. They can also be drilled, cut, or stamped to your specifications at the factory. Anodization can be performed to enhance corrosion resistance and prepare the aluminum for other finishes. 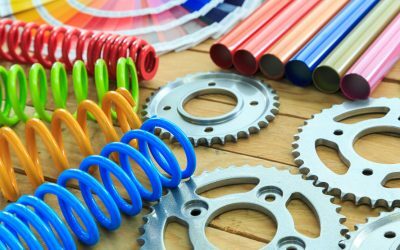 Painting or powder coating can give you extrusions with bright, vibrant colors. Sublimation gives your profiles unique patterns such as a wood-look finish. Our technicians can cut your extrusions to the exact length required. They can also drill holes in the aluminum to your specifications or perform stamping operations. 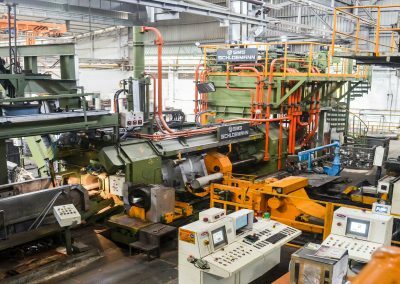 We regularly post helpful content to help design engineers and procurement professionals get the most out of their extrusion projects. 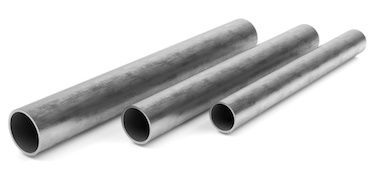 Here are some of the latest aluminum extrusion posts on our blog. Aluminum can serve as a replacement for wood in a variety of different projects. 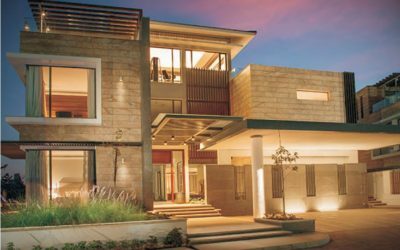 Doors, windows, cabinets, and building exteriors can all be given the appearance of wood. So how do extrusion manufacturers create this pleasant wood effect on their aluminum profiles? 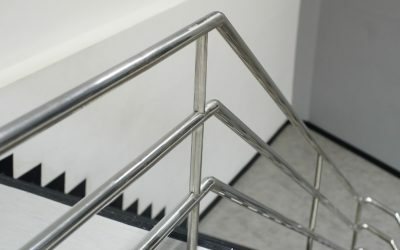 Powder Coating Aluminum Extrusions: Is it the Right Choice?